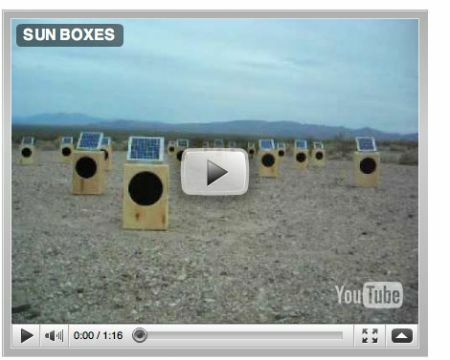 HEADS UP: SUN BOXES – A SOLAR POWERED SOUND INSTALLATION BY – CRAIG COLORUSSO – WILL TAKE PLACE AT THe IMPORTANT RECORDS COMPOUND – SAT MAY 8, 2010 / NOON TO SUNRISE – SOMEWHERE IN THE VICINITY OF NEWBURYPORT, MAINE !! aka as the ATLANTIC NORTH-EAST COAST !! email john at importantrecords dot com for address 7 directions. watch: a sampling on YouTube ! !